Emergency calls on evenings and weekends appointment only! 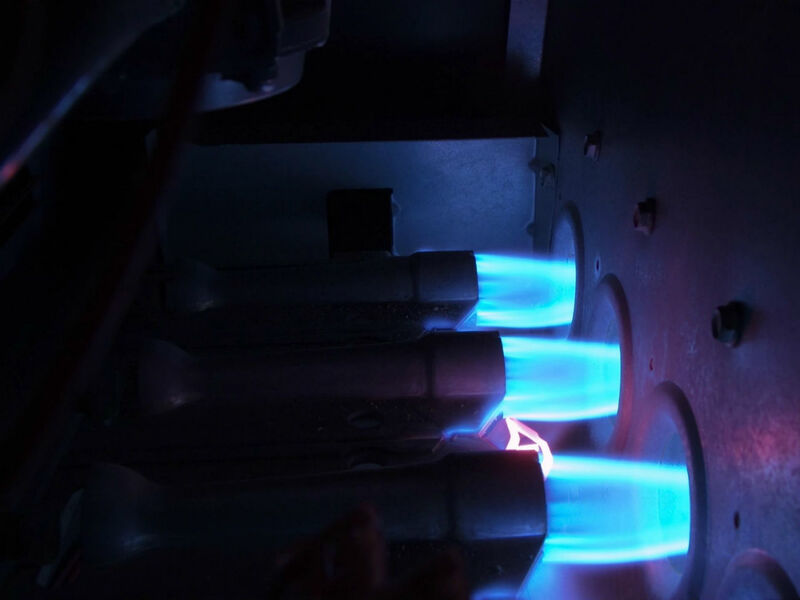 We serve both residential and commercial clients and specialize in Troubleshooting and Repair service! 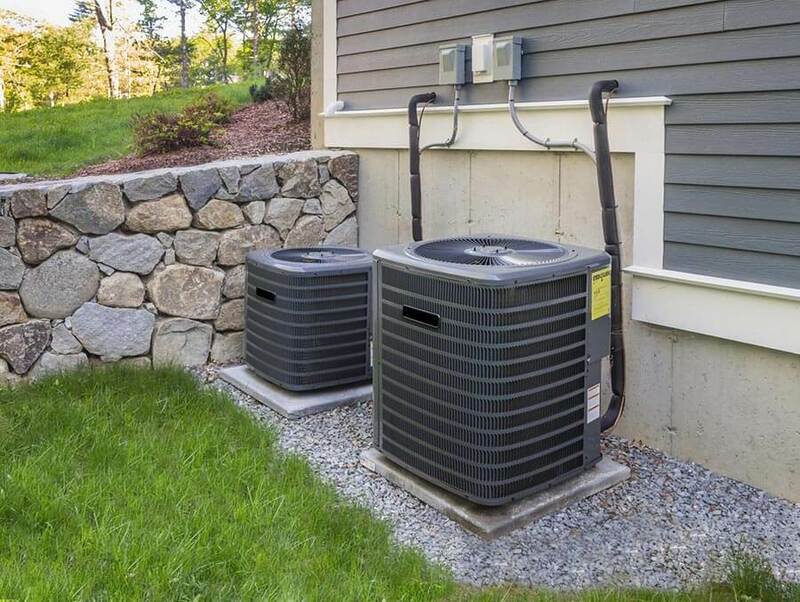 We have been providing professional heating, air conditioning, refrigeration, and appliance services to Melrose, MA and the surrounding areas. 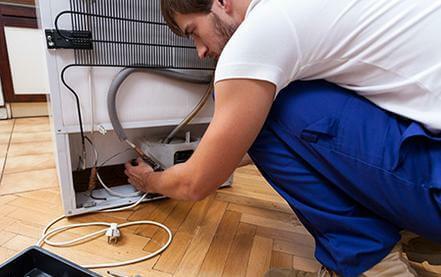 To learn more about our repair and maintenance services, contact us today. We’ll be happy to answer any questions you may have or schedule an appointment at a time that is convenient to you.